I spoke recently to a few hundred people at Customs House in Sydney CBD down near Circular Quay, a gorgeous old sandstone building. If you know anyone that is learning or just entering the tech startup space in Australia this playlist is a MUST WATCH. The round table was chaired by City of Sydney CEO Monica Barrone who has been a steady supporter of the program and the ecosystem. They made it happen along with Jo Kelly and Gail Marshall and the CoS even rolled out the green carpet for us. Huge Thanks. Both of which are remarkable. The next one has been scheduled for September. I hope they book the Sydney Town Hall for 500 people cause I think we can fill it, then we can get them all to attend SydStart too. 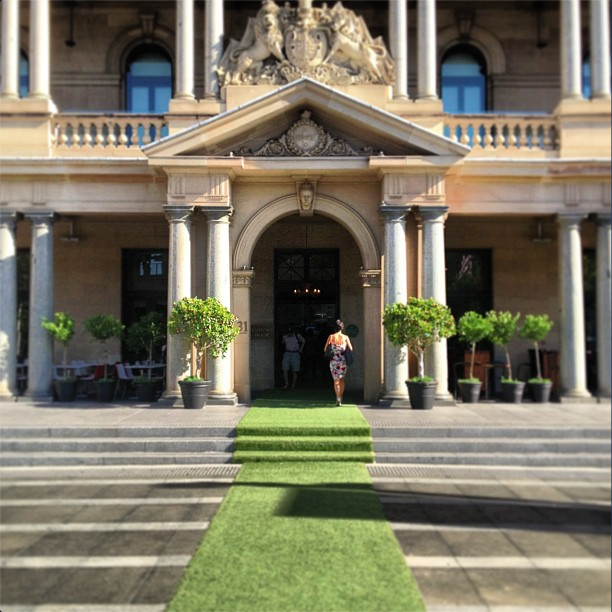 They rolled out the green carpet for the startups 101 night at customs house in the sydney cbd. 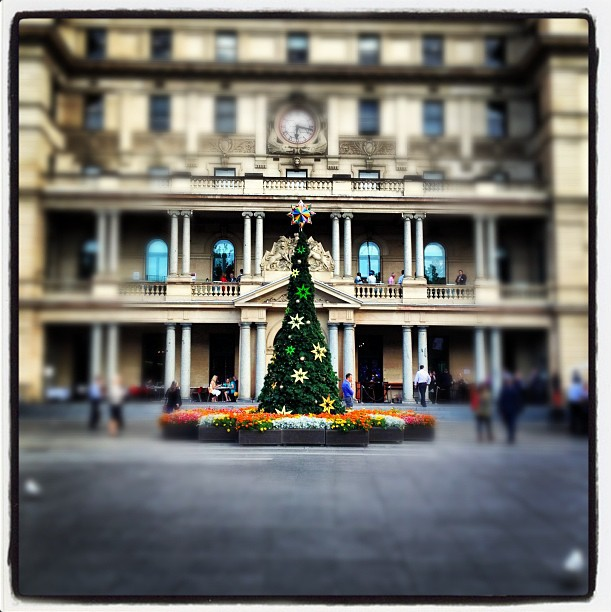 It wasn’t xmas but this was the most recent wide angle view photo I had, awesome no? great post! thanks for sharing. How can one attend the next event ? any channel a startup can keep up to date with similar events? much thanks! For anyone new to the ecosystem, this set of 8-10 min videos will really help you get connected. Cheers, Pete.